Here’s kind of where we went…except by sea which will took exceptionally longer. Lucky for us! Is this more helpful? 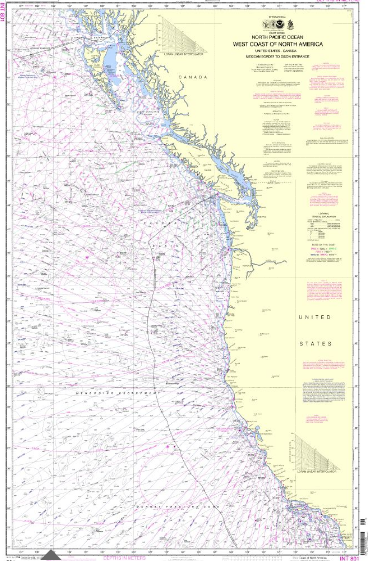 Canada to Mexico on a NOAA chart. Route not marked, but use your imagination. Good Luck on your trip. I’ve always wanted to do the Atlantic Intracoastal. If you were doing the Atlantic I could give you a place to layover and get a home cooked meal. Sounds like a real adventure.